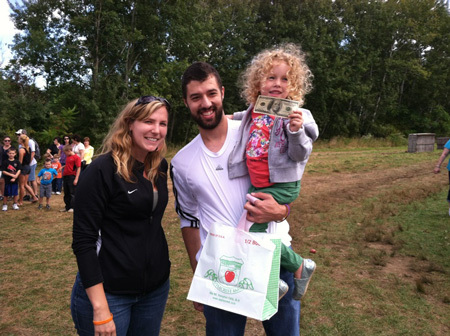 Our Pick Your Own and Find a $100 Bill contest was a big hit at the farm this past weekend! We randomly stashed benjamins in PYO bags passed out to our weekend pickers. As promised, here are photos of our smiling, lucky hundred-buck winners! 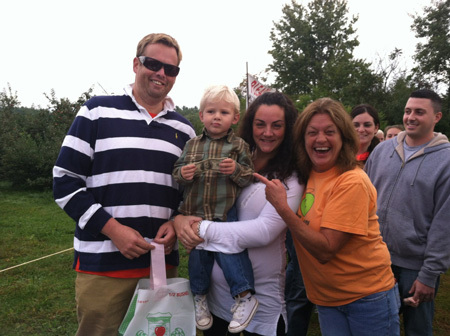 The first winners of the weekend were Sean, Oliver and Jackie from Stratham, who came to collect Cortlands and walked away with more than just apples! Grace, Andrew and Kori from Epping also harvested a hundred. 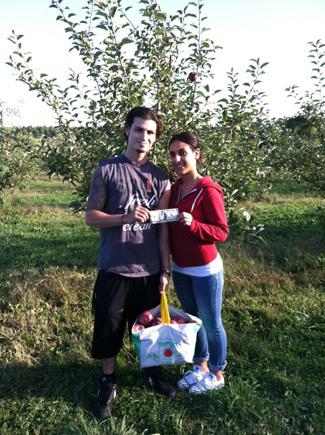 Tommy and Gianna from Everett reaped big rewards in the orchard. 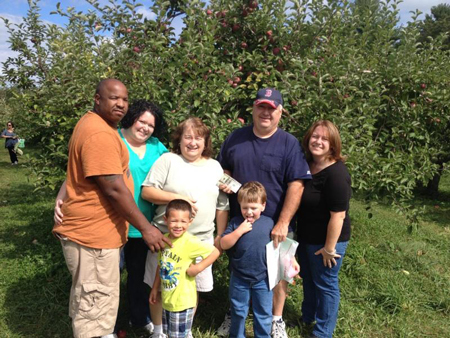 Mike and family traveled up from Methuen, MA—and they were extra glad they did! Geri from Newmarket got a greenback among the greenery! Laura from Rye nabbed a sweet hundred as well. 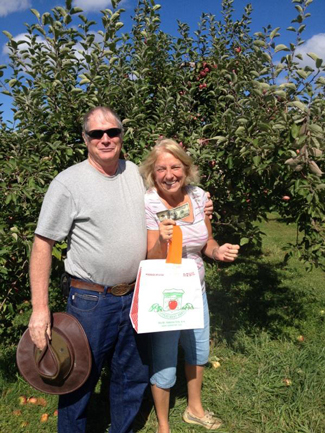 Bob visited the farm with his large family from Massachusetts, who have been coming to Applecrest every year for 20 years! 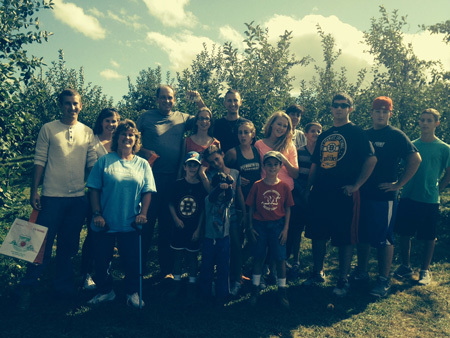 With over thirty apple enthusiasts representing the family last weekend, you could say the odds worked in their favor. Congratulations to our lucky winners! Be sure to join us on the farm this coming weekend, September 28th & 29th, for our 100th Anniversary Celebration. 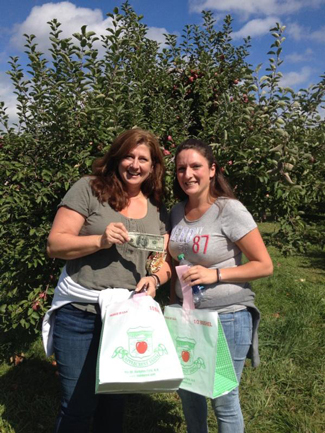 Pick your own apples while you’re here, and you might be our next lucky $100 winner!